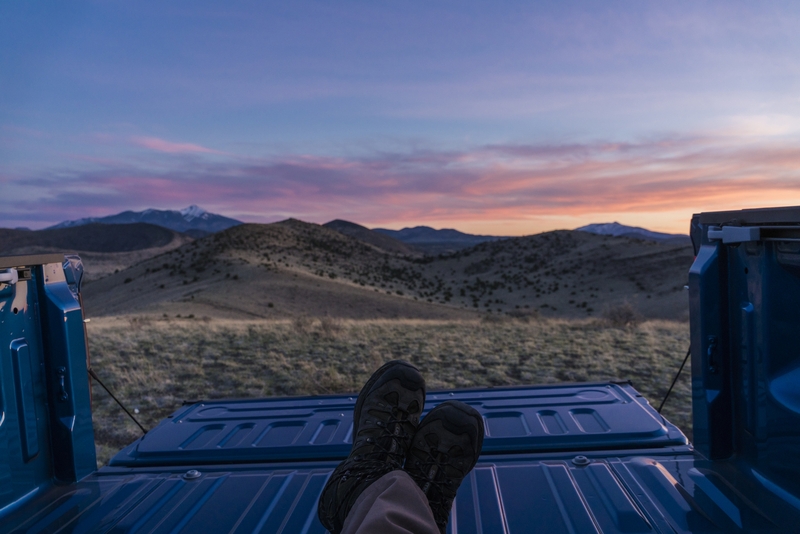 I’m watching an epic Arizona sunset from the bed of a truck parked on a volcano, and I can’t help but grin from ear to ear. 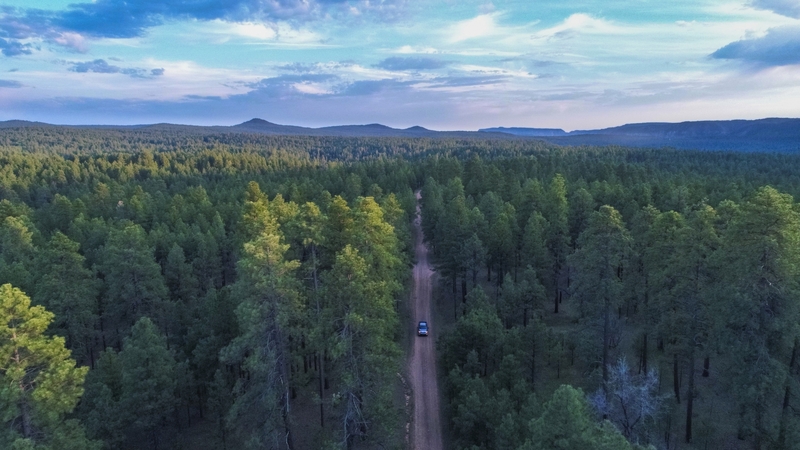 Stretched out before me is an endless expanse of Northern Arizona painted in the kinds of colors you find on Instagram when someone first discovers the saturation slider—but this isn’t an enhanced image. This sunset, viewed from my current vantage point is the reason why we get outside: because outside is awesome. The truck that got me here happens to be pretty awesome too, it’s a brand new 2017 Toyota Tundra. And in it’s factory-stock form it happens to be a really capable vehicle, as evidenced by the fact that I’m not parked at the bottom of the volcano. This Tundra is the platform that over the course of the next few months, with the help of some great companies, I’ll be building into a quiver-of-one adventure vehicle that will help me and my family do what we love: spend time outside. To get an idea of where we’re going with this project Tundra, I need to give you an idea of what I’ve been doing with my current first-gen Tacoma. 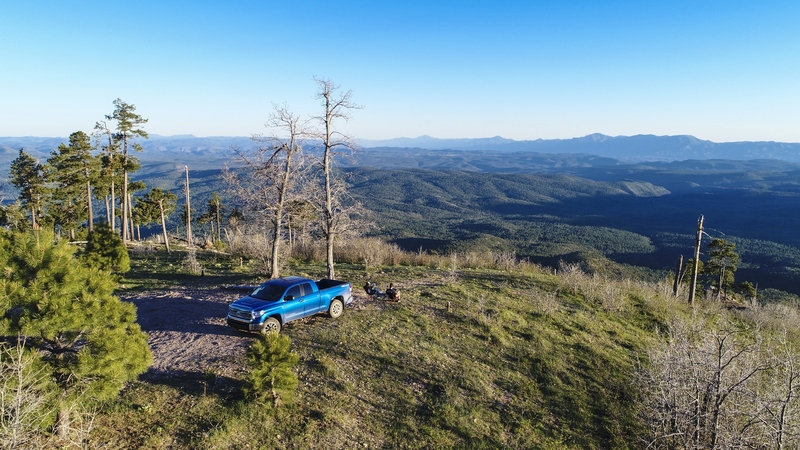 Over the last ten years, I’ve taken my Tacoma all over the Western United States seeking out the ends of countless dirt roads, and dozens of awesome destinations. I’ve cut first tracks and driven to the top of the San Juan Mountains only to pull out skis and venture further on when a snowbank blocks the road. I’ve driven to the Eastern Rim of the Grand Canyon to learn from the locals about the many threats that face one of our Nation’s most iconic National Parks. I’ve carried bikes, dirtbikes, skis, and all kinds of other gear on all kinds of adventures to explore our world. While the Tundra will almost certainly never get to pass through a certain gate at the top of a certain iconic waterfall, it will be built to do everything that the Tacoma does, and more. There are big plans in store for this project, but I’ve also been really enjoying my time with the stock truck. Tackle terrain wherever I may roam. 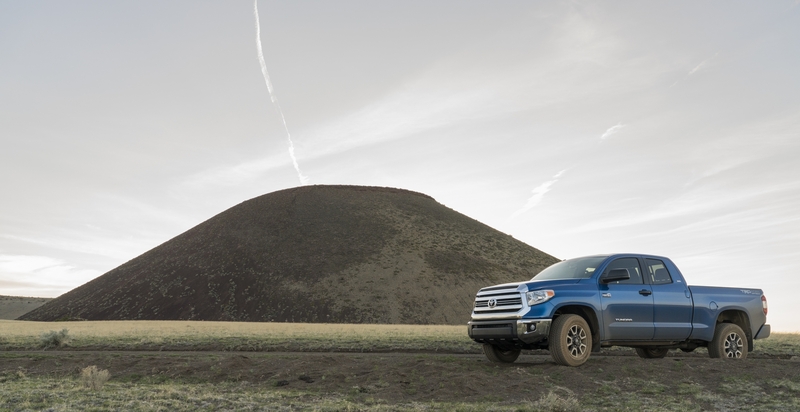 From the deserts of Utah to the high passes of the Rockies, the Tundra needs to inspire confidence in any terrain. Carry gear for other sports: bikes, skis, SUPs, tow/haul dirtbikes, and other adventure gear. 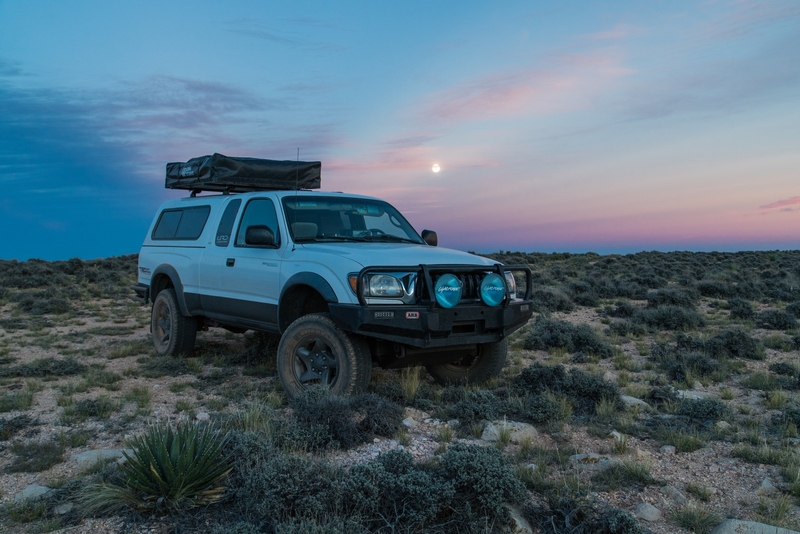 Be a basecamp/support vehicle for adventure projects and remote, off-grid film projects (day job). Carry the gear needed to safely travel into remote places and stay there for an extended period of time. Be a reliable tool for my family and friends to explore and experience the world with. 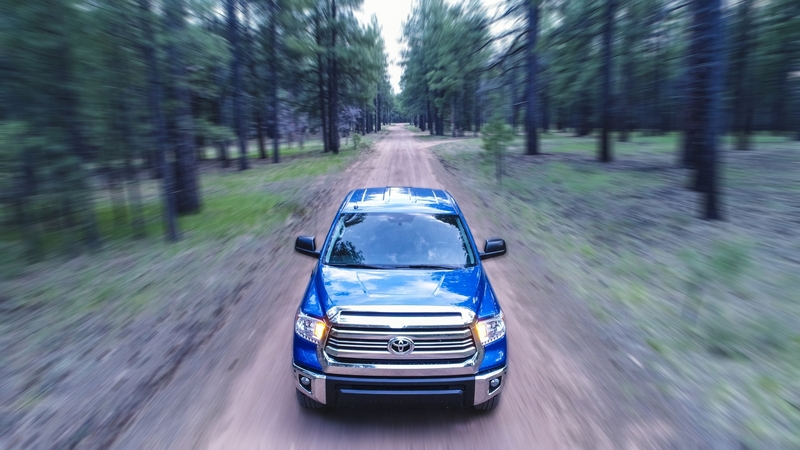 The Tundra will wear many hats and fulfill many roles in the coming years. It’s certainly a larger vehicle than my Tacoma, but that increase in size makes for some really exciting potential. With two more doors and a backseat that someone bigger than a five year-old is stoked to sit in, the adventure and the experience can be shared with more people. 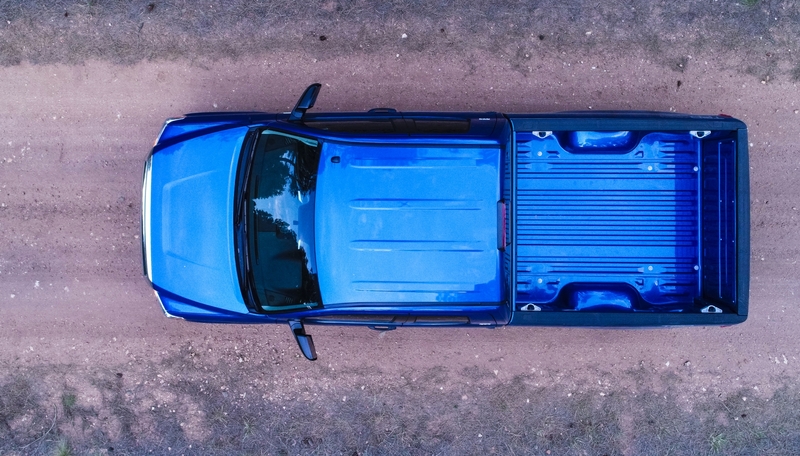 The 6.5 foot truck bed adds a few more inches of space that will allow the Tundra to swallow up bikes, skis, and other large pieces of gear with ease. It’s also more than long enough for a couple of adults to sleep while fully stretched out, which is a great option when you’re going fast and light. The power and towing increase over my Tacoma means that towing a trailer that’s ideally laden with motos or snowbikes or some other form of awesome is now a realistic idea. 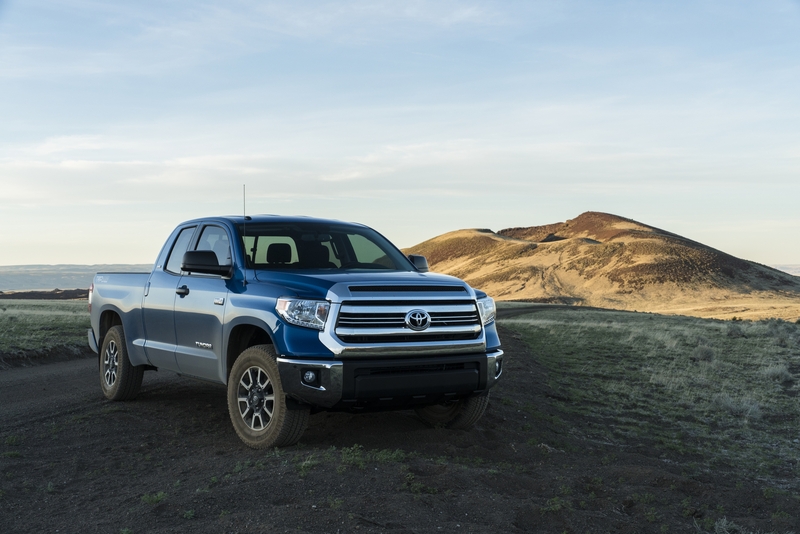 The potential for the Tundra is great, and we’re just getting started. Kicking off a build project is an exciting time—it’s really easy to get caught up in daydreaming about adventures to come and all of the great places to be explored. 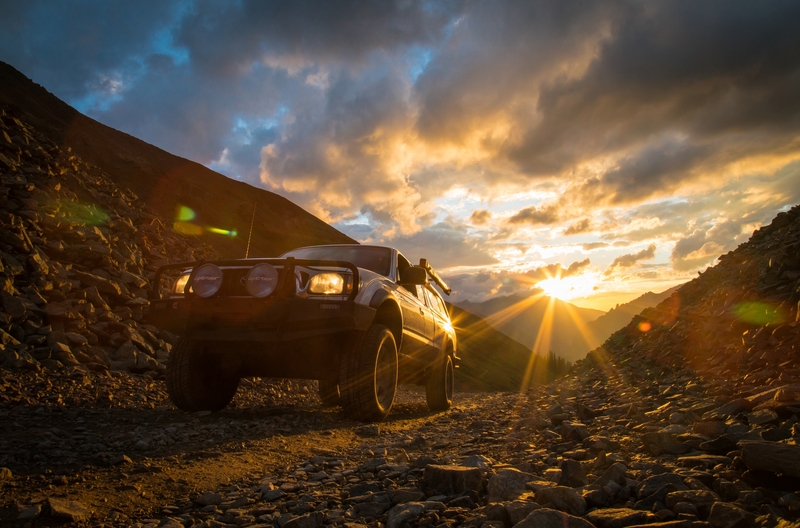 Yet, I think that it’s also important to enjoy the moment and that simple fact that a stock vehicle can take you to some staggeringly-awesome places. By getting the Tundra in the dirt from day one, I’ve now got a comprehensive understanding of where the baseline is for the truck, which means that I’ll be able to understand (and fully appreciate) how adding parts and making changes improves what can be done with the Tundra. We will be documenting the process in a number of articles that you can find right here on American Adventurist, and I’ll be maintaining a build thread in the forums that will go into greater detail. 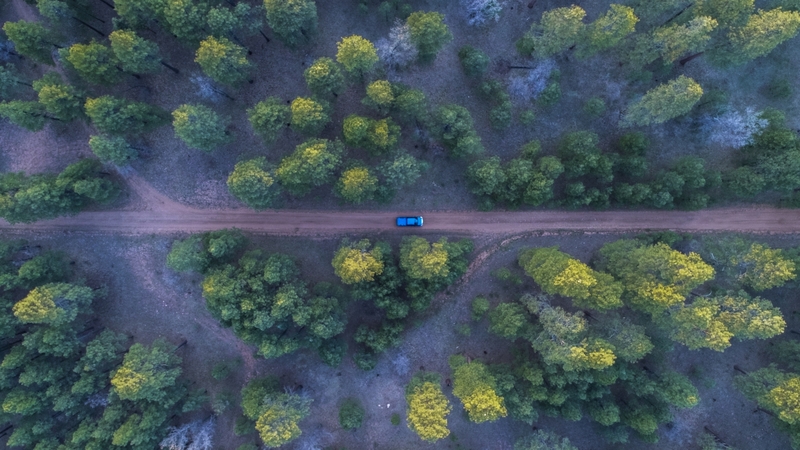 Here’s to new roads and new experience outdoors doing what we love. 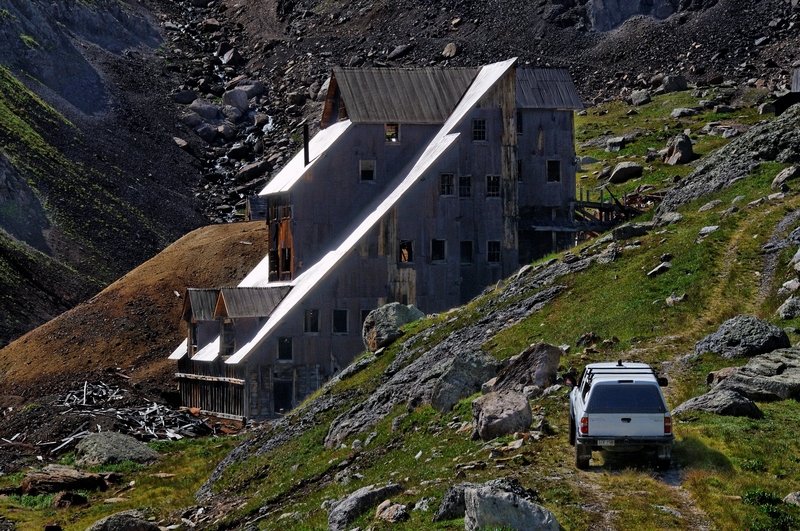 Welcome to Project Tundra. 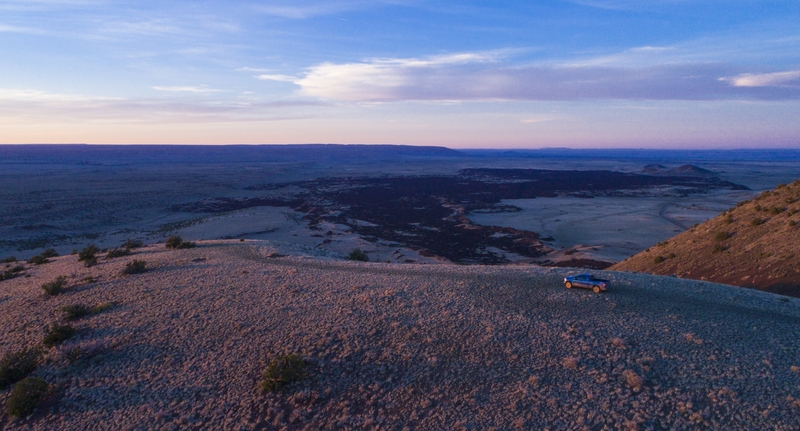 Chad de Alva is a FAA approved drone pilot, filmmaker and photographer based out of Flagstaff, Arizona. Born and Raised in Telluride, Colorado, Chad has grown up exploring and adventuring all over the Southwest. Before GoPro cameras were a thing, Chad was the guy duct-taping and jerry-rigging cameras to himself and his friends to document their adventures. Cameras may or may not have been lost or killed in action along the way, but cameras can be replaced—experiences cannot. Today, Chad’s work has taken him from the Alaska Range to the bottom of the Grand Canyon working with companies like the BBC and Nat. Geo. to help tell stories that move people. Chad combines his engineering background with his outdoor experience to develop innovative solutions for documenting adventures in never before seen ways. His love of the outdoors, adventure, and learning new things is limitless. I'm looking forward to your build and excited to see you working on the same truck I own. My wife and I have been fulltiming in a 2005 Airstream since 2014 but we totaled our 2012 Tundra when we hit a cow crossing Nevada in open range territory. We love our replacement 2014 Tundra and look forward to enhancing it to further support our adventures. Ill be watching this build! After driving between Escalante UT and Winnemucca NV last Wednesday in my first Gen Taco I was really was longing for V8 power! My gas mileage was crap with the wind and mountain pass climbs, so you might as well have a V8! Looks like a fun project. Not to many Tundra's being built right now. I was just talking with a friend, I think fullsizes might start to gain in popularity. Especially with guys that had smaller midsizes and grow into families. Thanks Jeff. Sorry to hear about the '12! I'm really enjoying the third gen Tundra as well - so far it has proven to be a great platform. Yeah, I'm pretty damn happy with the power in the Tundra! Looks like a fun project. Not to many Tundra's being built right now. I was just talking with a friend, I think fullsizes might start to gain in popularity. Especially with guys that had smaller midsizes and grow into families. Subscribed. This is going to be a great build to follow! The new Tundras still share quite a few components with my Sequoia so I'll be following along to see what ideas I can pick up from you. How many in your family, do carseats and/or kids fit comfortably in the rear of the extended cab? My wife and I just had twin boys in early April. Doors that open the correct way, and a few more inches in the back seat that allowed us to fit the car seats we have steered us to the Tundra over an F-150 project. Just picked up my 2017 off road and have started doing some basic mods. look forward to see what your ideas are on your truck. I understand that yours is a very different vehicle from my "new to me" 2003 Tundra, but I have to agree... I am surprised at the stock capability of my truck. After a decade and a half of jeep upgraditis I am trying to avoid that on my current truck. Hope as you build yours you find a path to reasonableness in lieu of overbuiltness (yes that is a new word I just created). Perhaps a goal of doing only what you need to in order to fuel your adventures. What all have you done? I'll be dropping the next article any day. It's all about suspension. Agreed. Being a 'gear whore' is definitely a thing, and all the gear in the world can't compensate for lack of skill and experience. There's something to be said for spending the money on gas, and not on every last farkle out there.